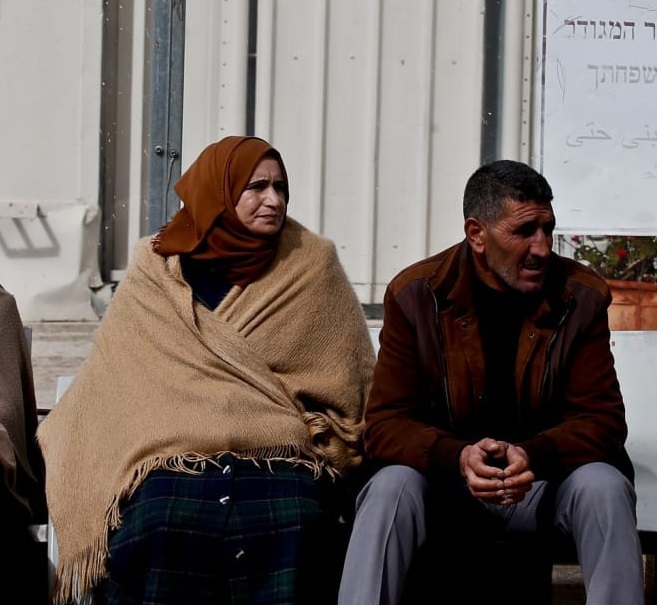 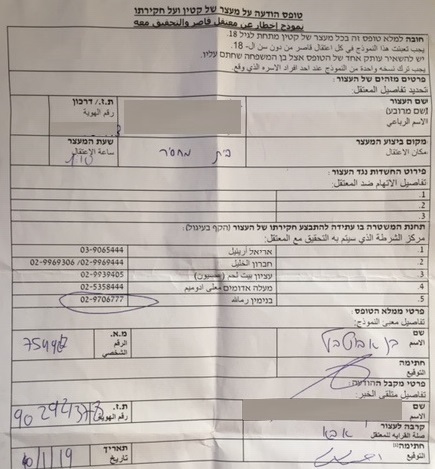 Notification on arrest – Following concerns that parents were not given information about their child’s arrest, the military authorities informed UNICEF in 2013 that soldiers must provide parents with forms in Arabic and Hebrew when a child is arrested from home with information on the reasons for arrest and place of detention. 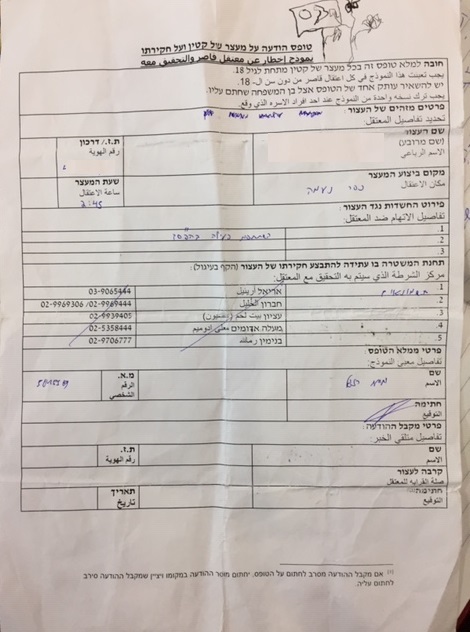 In cases documented by MCW in 2018, parents were given this document in 38% of cases, however in 55% of these cases the document was written in Hebrew. 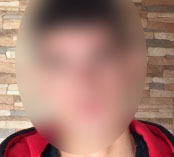 In a further 10% of cases documents were shown, but not provided and in 17% of cases, parents were asked to sign documents stating only that no damage or injury was sustained.